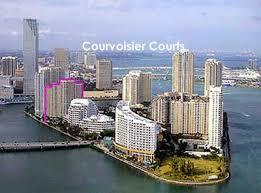 Courvoisier Courts Brickell is a magnificent condominium located on a closed fashionable Brickell Key island in Miami business area Brickell. Luxurious, 28-storey building includes 272 luxury residences with splendid views of Miami outlines and the azure waters of Biscayne Bay. 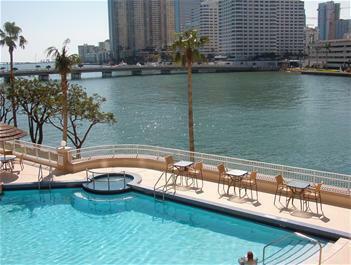 An area of exclusive 1-3 bedrooms apartments varies from 806 to 3 751 square feet. Courvoisier Courts residences feature luxury kitchens with granite tabletops and built-in European furniture, high ceilings and floor to ceiling windows that create a dizzy space, large walk-in wardrobes and panoramic balconies. Residents accustomed to exceptional comfort are provided with luxury amenities: heated pool facing the Bay, concierge service, modern fitness center, sauna, billiards room, cinema and a business center. 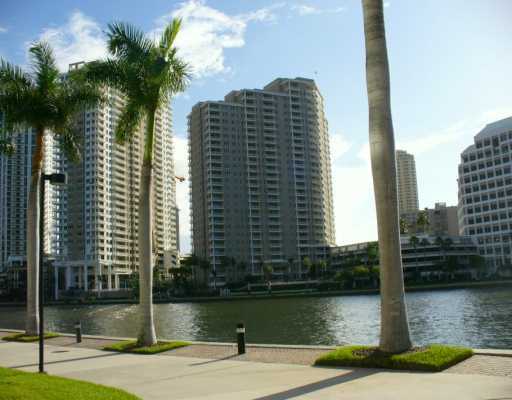 Private guarded Brickell Key Island is a home to millionaires and celebrities. 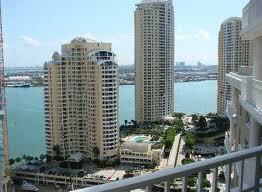 Here are the best condominiums of Brickell, offering both privacy and quick access to all Miami sights. 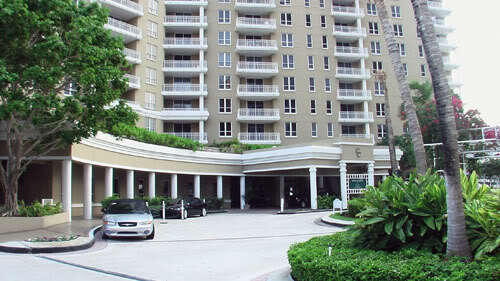 Courvoisier Courts Brickell is located in two steps from downtown and the famous Brickell Avenue with the fancy restaurants, cafes, shops and nightclubs. In a short drive there is are American Airlines Arena, Miami International airport and paradise beaches of South Beach and Coral Gables. 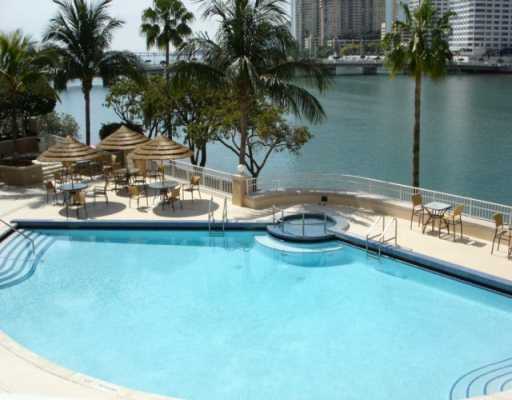 A famous Mandarin Oriental Hotel with unrivalled Spa services is also situated on Brickell Key Island.